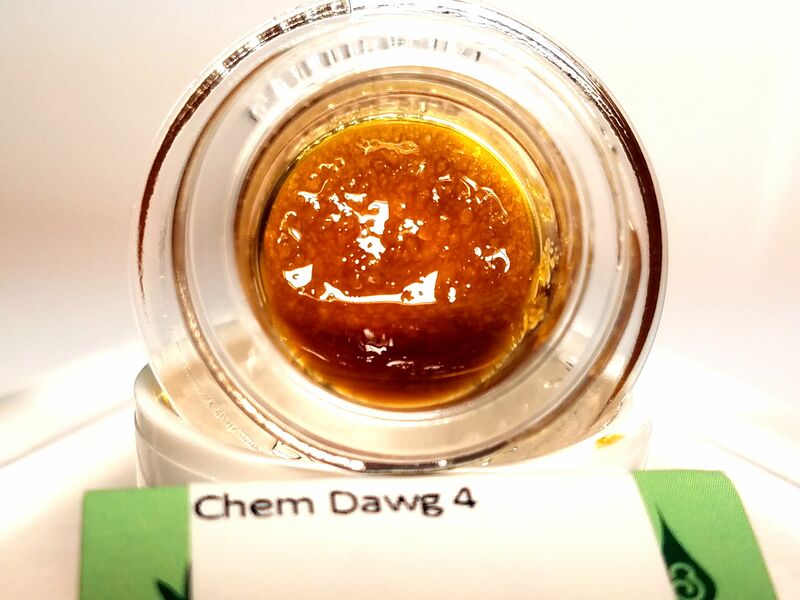 Chem Dawg 4, originally known as Chem 4, is one of the 4 original strains in the legendary Chemdog's line up. They all have their own specific qualities and this one has a high spice and pine profile along with some of the original chem flavor that it is known to have. Unlike it's siblings this strain leans more on the indica side with a mellow, heady high that's low on anxiety mixed with a sedative body pressure.